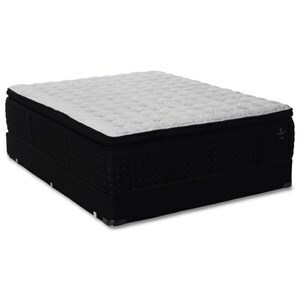 The Response Premium H7 Plush TT Twin Extra Long 12 1/2" Plush Pocketed Coiil Mattress and Ease Adjustable Base by Sealy at Beck's Furniture in the Sacramento, Rancho Cordova, Roseville, California area. Product availability may vary. Contact us for the most current availability on this product. 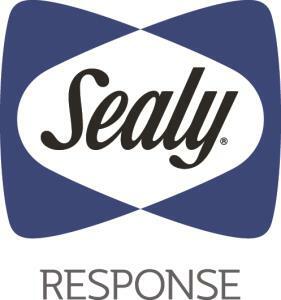 12PlushTT-TXL Twin XL 12 1/2" Plush Mattress 1 12.5"
The Sealy Response Premium Collection of mattresses are a great value featuring EXCLUSIVE POSTUREPEDIC TECHNOLOGY! 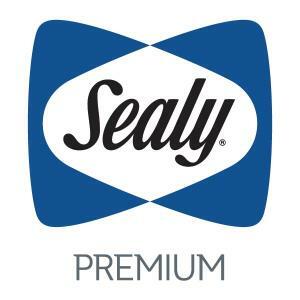 You'll enjoy the benefits of components generally found in much higher priced mattresses, such as individually wrapped coils to virtually eliminate motion transfer and Sealy's DuraFlex™ Edge System*, a high density flexible coil outer edge to assure more usable sleep surface. With SealyCool™ Gel Memory Foam in the center third for extra support where needed most and a SupremeLoft™ Cover with MoistureProtect™ and AllergenProtect to draw moisture away from your body during the night, providing more comfort, you've got a mattress that will allow you to sleep in comfort. The Response Premium H7 Plush TT collection is a great option if you are looking for Mattresses in the Sacramento, Rancho Cordova, Roseville, California area. Browse other items in the Response Premium H7 Plush TT collection from Beck's Furniture in the Sacramento, Rancho Cordova, Roseville, California area.